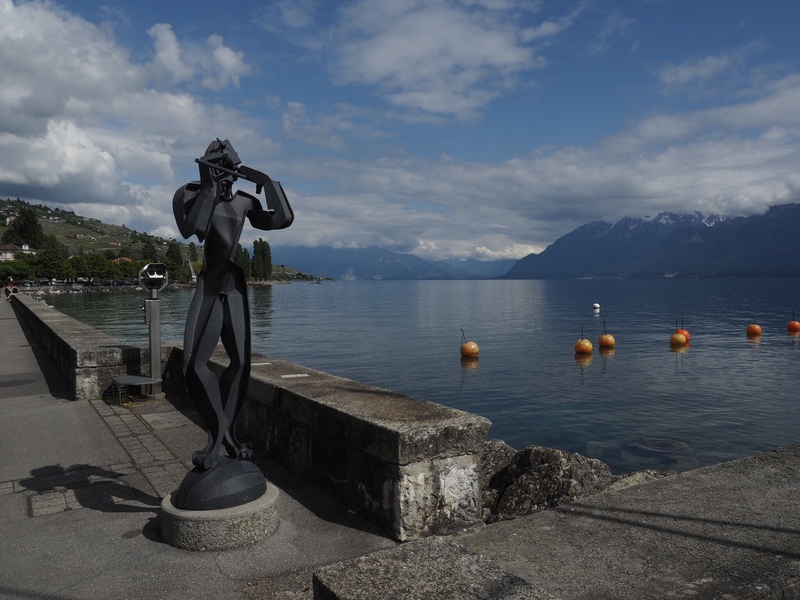 We just wrapped up our visit to Lausanne in the French speaking portion of Switzerland. 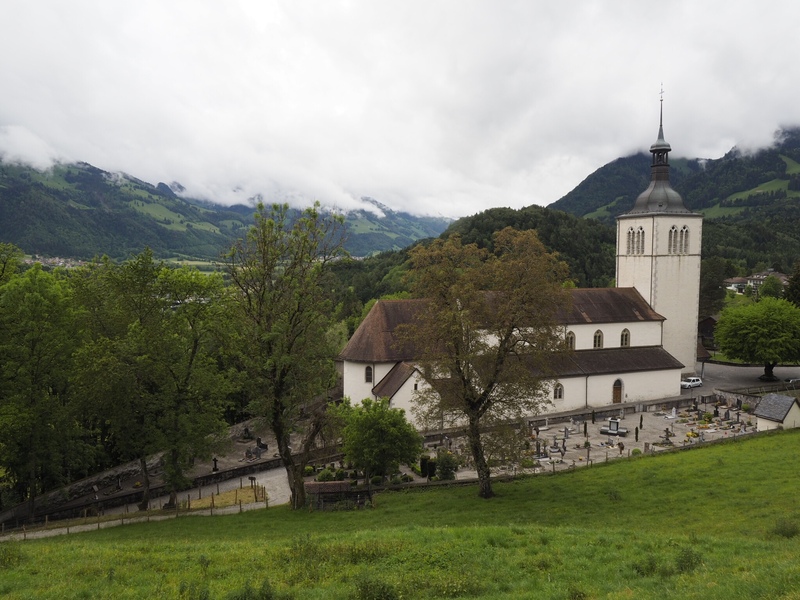 We had a great time getting here via the extremely quaint village of Gruyere (cheese!) where we saw a bizarre museum and had a good lunch. 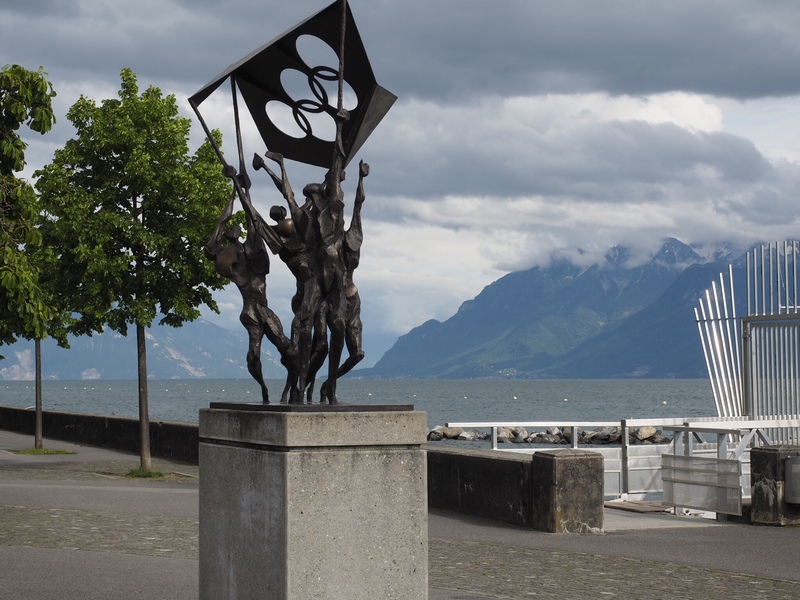 We started our time here in Lausanne with a walking tour last evening and a fondue dinner. 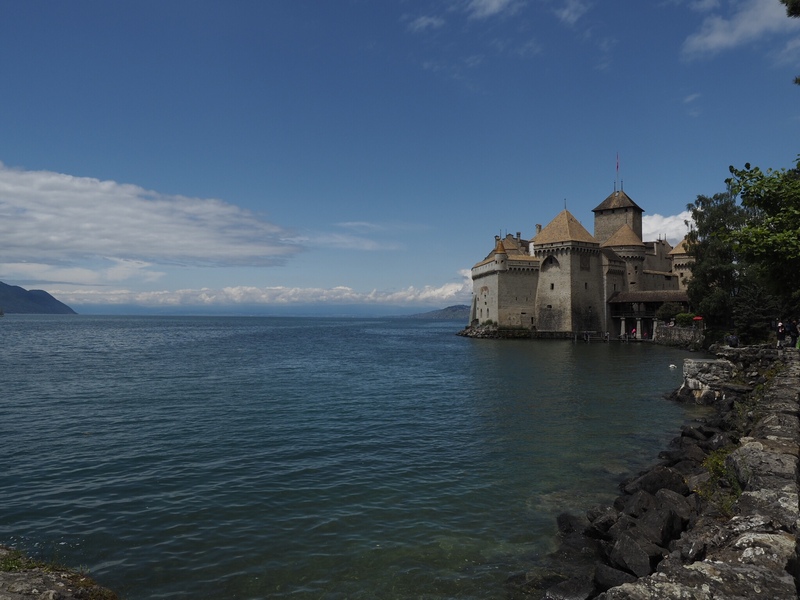 Today was a wander through the town, a lovely two-hour boat ride on Lake Geneva, and a guided tour of Chillon Castle (a very cool medieval castle). I'm not going to be long winded because I'm fairly beat, but I will toss some photos in from the last few days. I'm doing this from my iPad, so they're pretty much as they came straight out of the camera. Tomorrow: off to Bern and our last night of the tour. 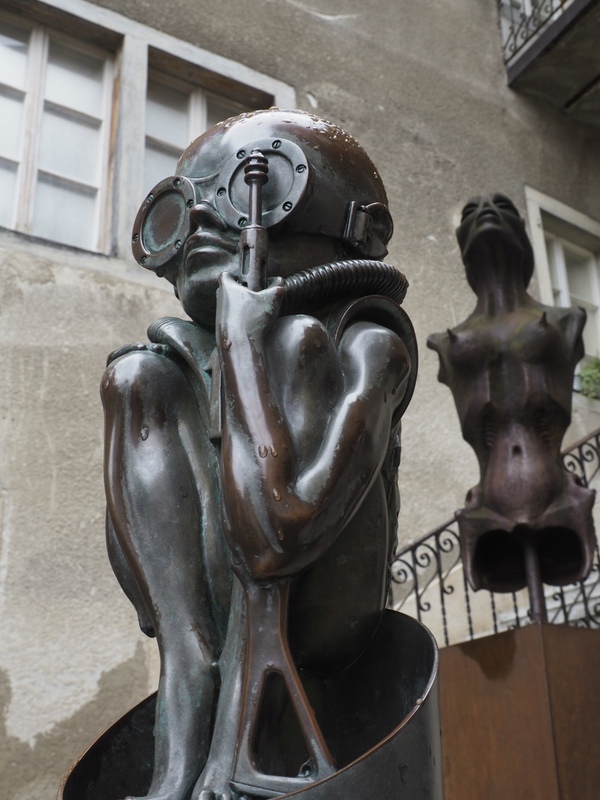 Outside the Giger Museum. H.R. 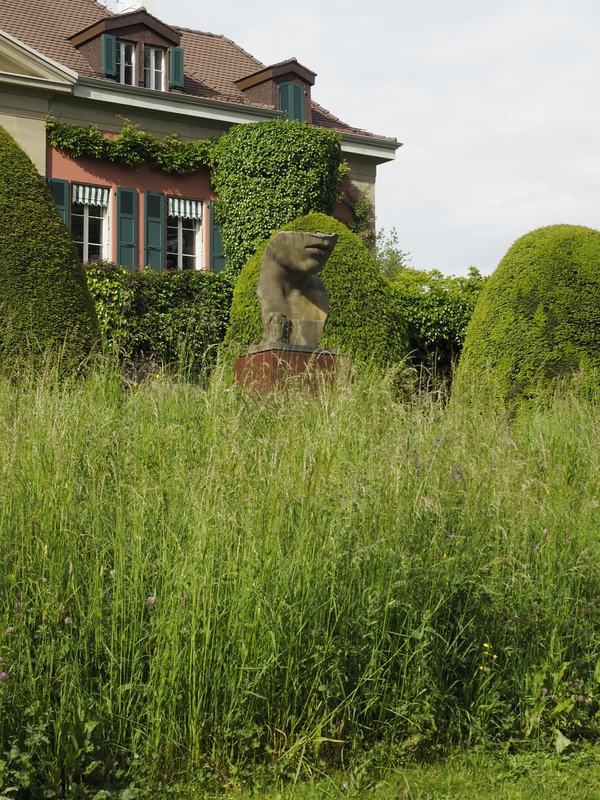 Giger was a surrealist artist who won an Oscar for his designs for the movie “Alien.” His museum is in the very quaint village of Gruyere and is a very strange place. We're glad we went. Enjoying your pictures John….you really got some nice ones. Send some people pictures when you get a chance. Fun trip, fun people….good to be home though.